Roast beef. Swiss Italian roll. 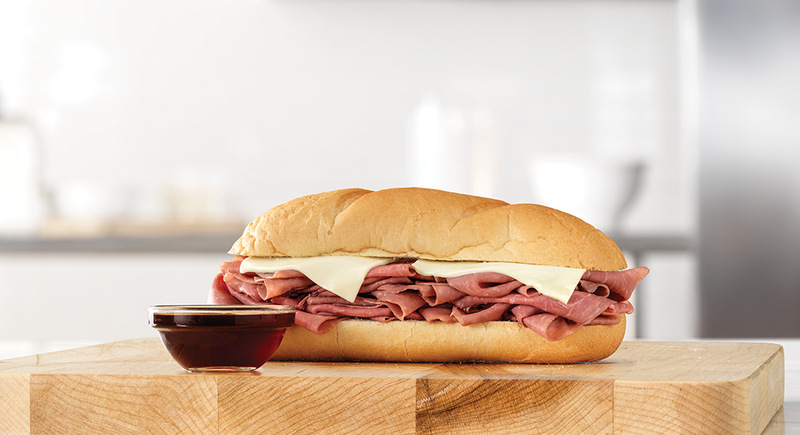 French au jus sauce. It’s half the countries in the world on one sandwich.